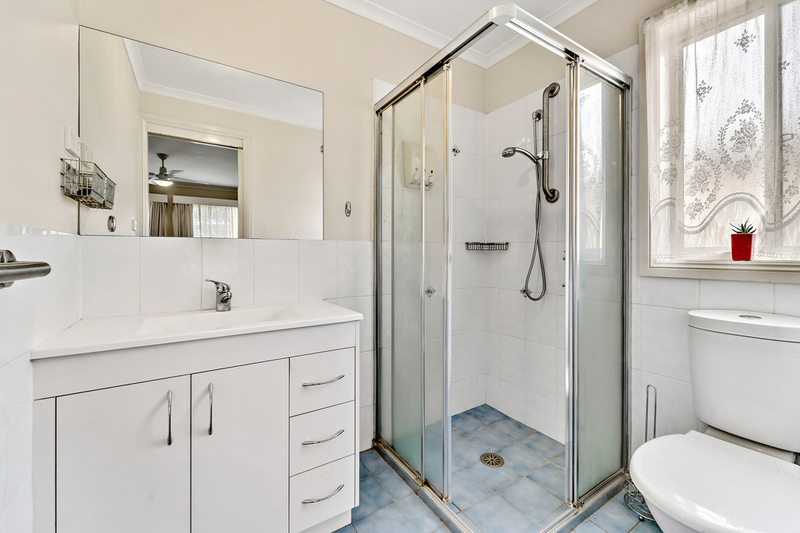 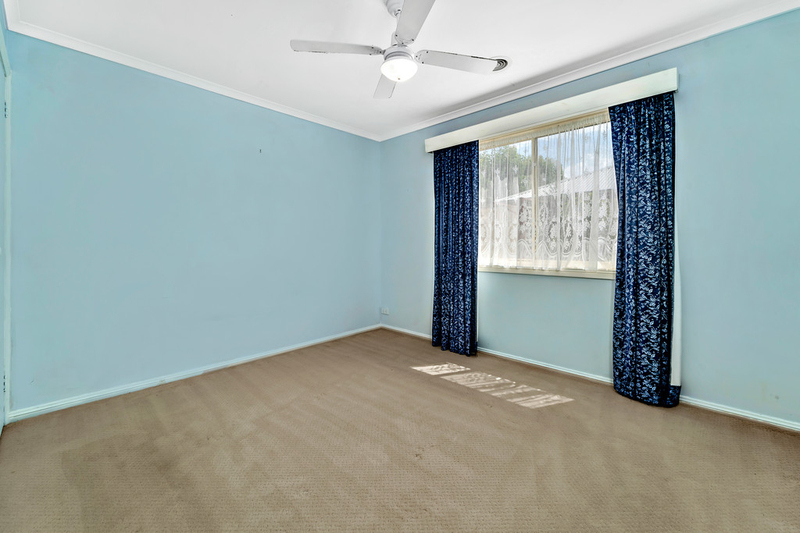 Located in the flourishing suburb of Franklin is this lovingly maintained 3 bedroom home, perfect for first home buyers, couples and investors alike. 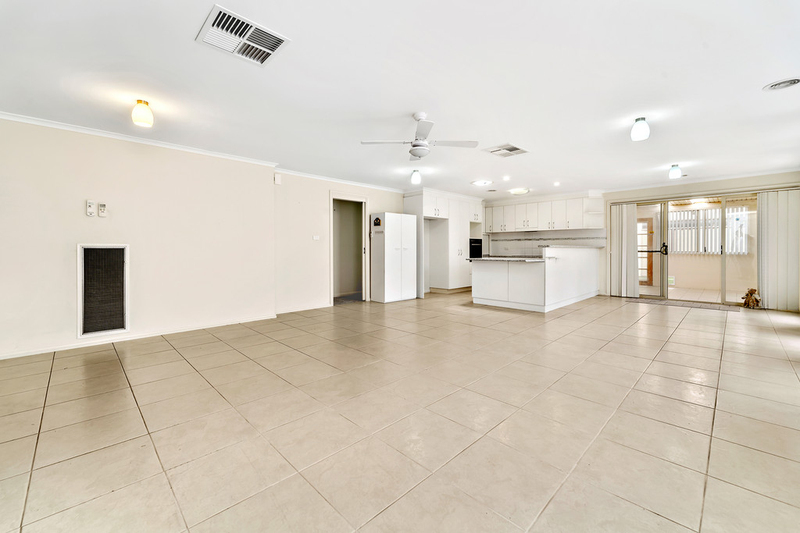 Just moments from Mulanggari Grasslands Nature Reserve and a short drive to local schools, shops, cafes, restaurants and the light rail, everything you need and more. 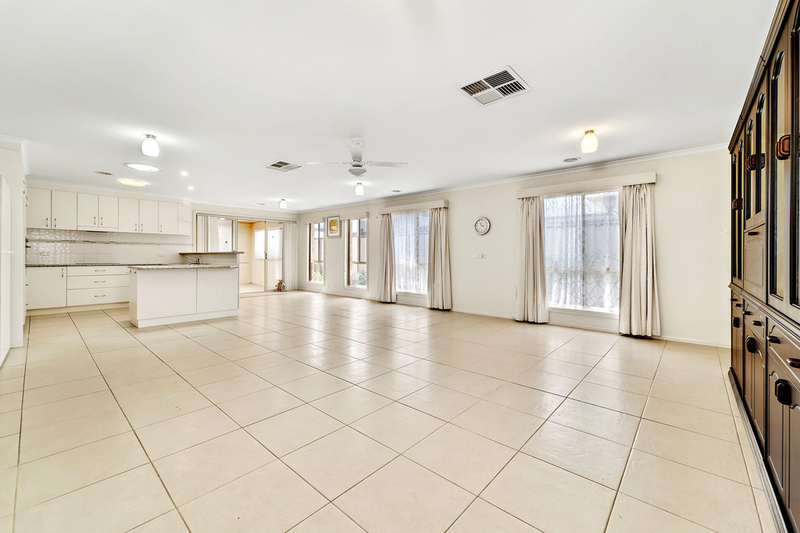 This single level home boasts a seamless floor plan with an open plan kitchen and meals area overlooking a large family and living room. 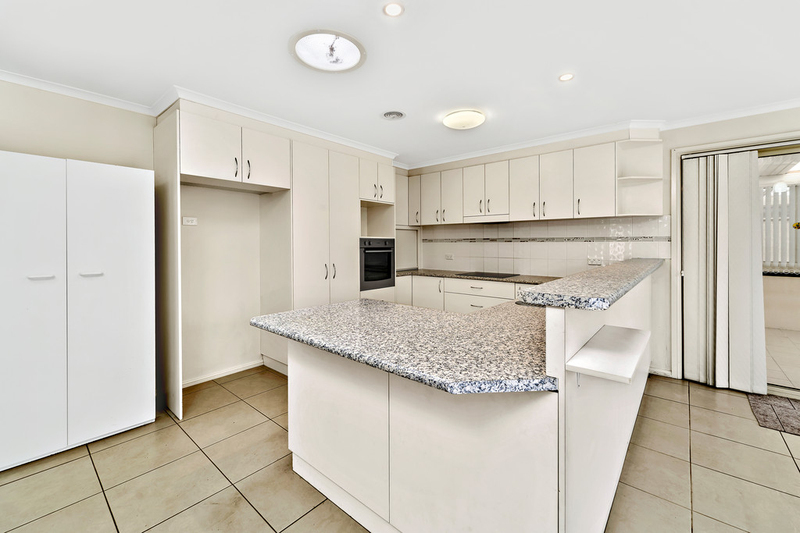 The kitchen is well equipped with electric cooktop, oven and dishwasher. 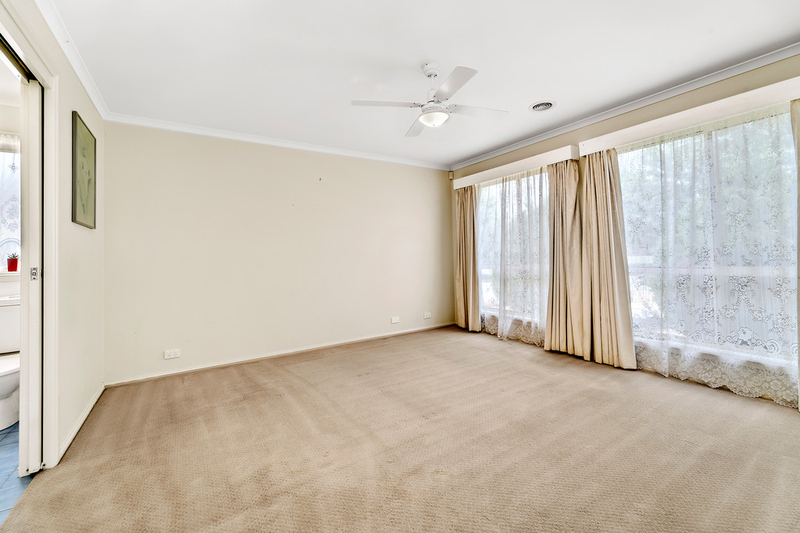 The spacious master is positioned to the front of the home and boasts a walk in robe and ensuite whilst the remaining 2 bedrooms are both complete with built in robes and serviced by the large main bathroom. 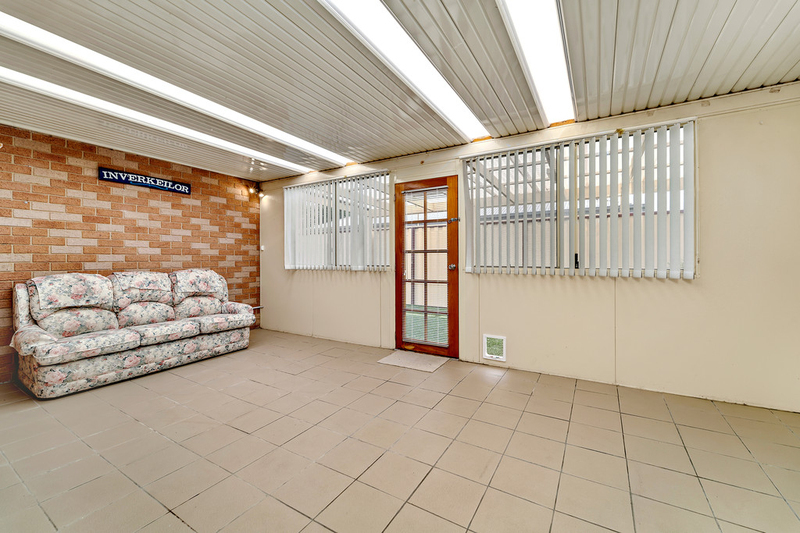 Externally, the enclosed sunroom overlooks a fully secured backyard and is ideal for someone looking for a low maintenance lifestyle. 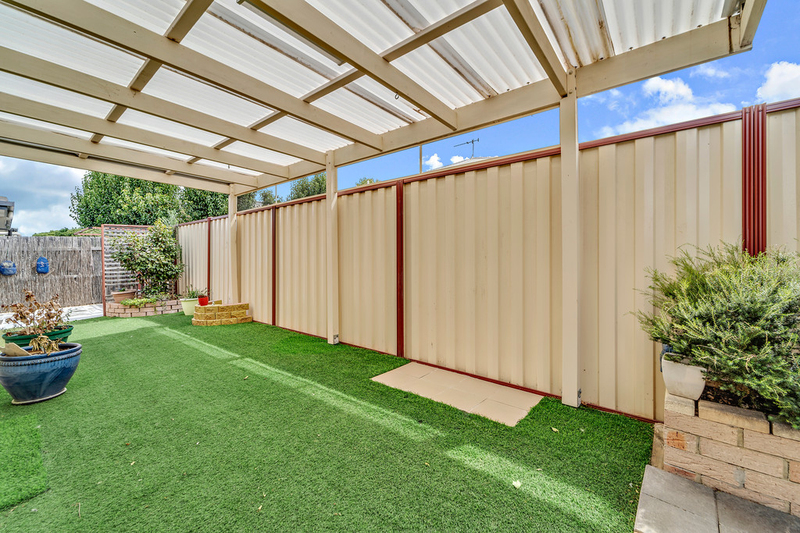 Additional comforts include laundry with external access, ducted gas heating and evaporative cooling as well as a double garage with remote control roller door. 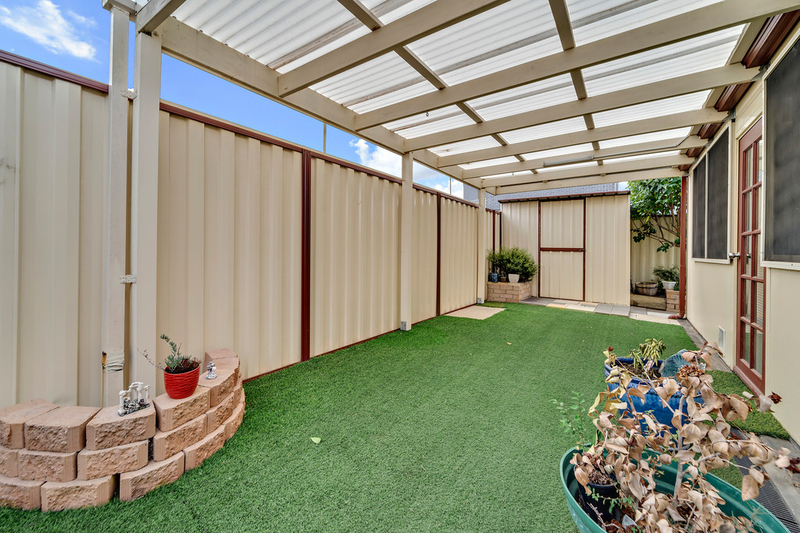 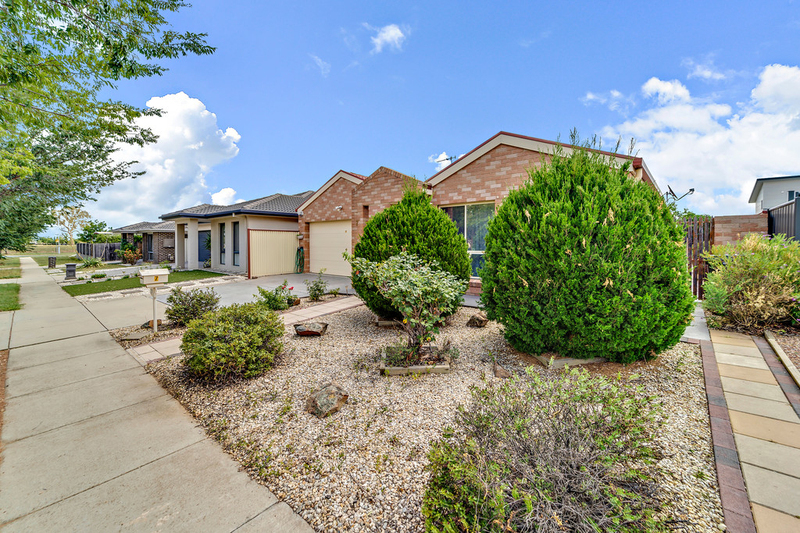 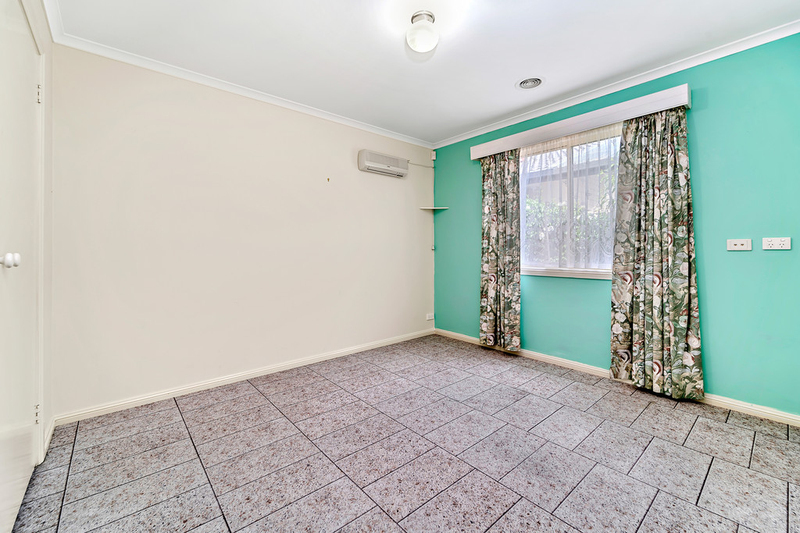 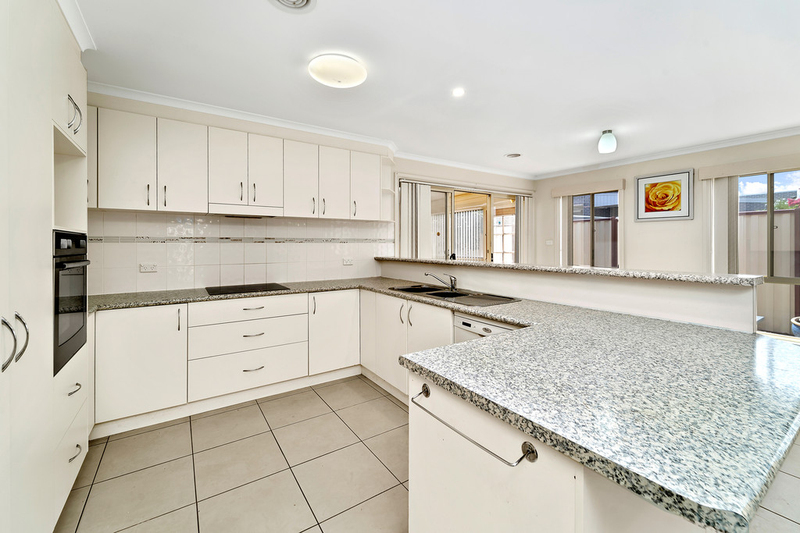 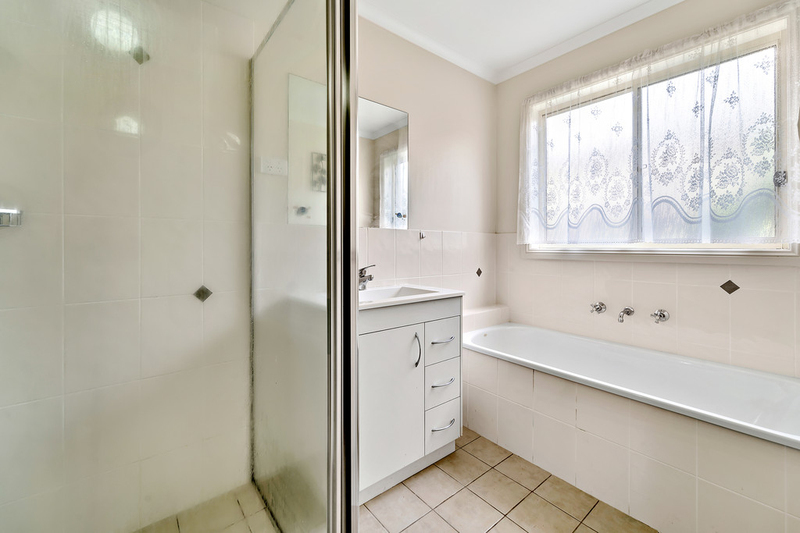 Whether you are a first home buyer, young family or an investor, we encourage you to come and see this immaculate property for yourself at our next scheduled inspection.